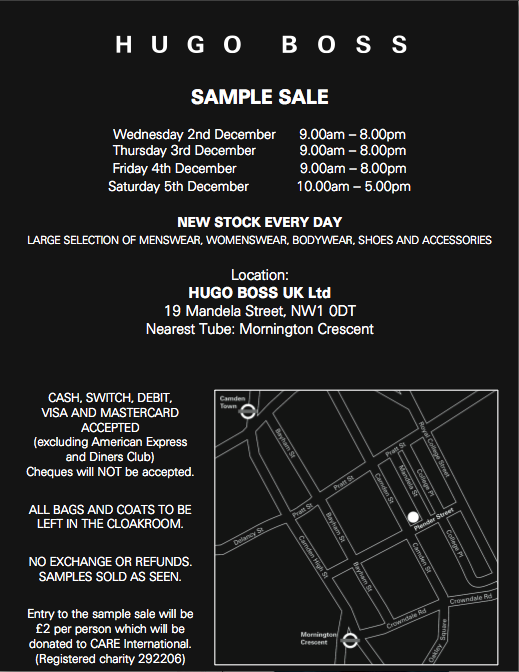 So0o I have to sample sales two share with you for the festive month of December, one for Hugo Boss and the other ::gasps for breath:: is Christopher Kane. 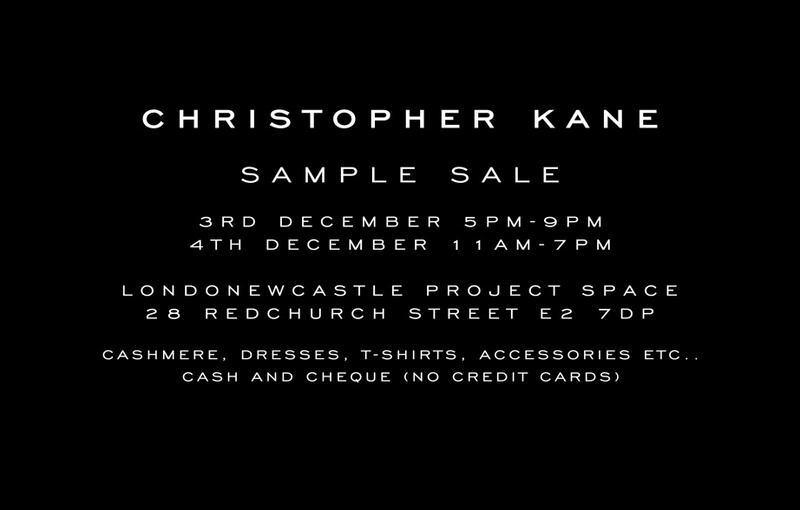 Oh my, oh my…what a scrabble for Christopher Kane that will be! Enjoy, and if you go..let me know what you picked up!